Technological print – quality you can rely on! corrugated cardboard. We were the first company in Russia, using this method. We provide Flexo post-print with the same print quality as the pre-print and offset print, but with the lower cost price, which becomes more profitable for the customer. 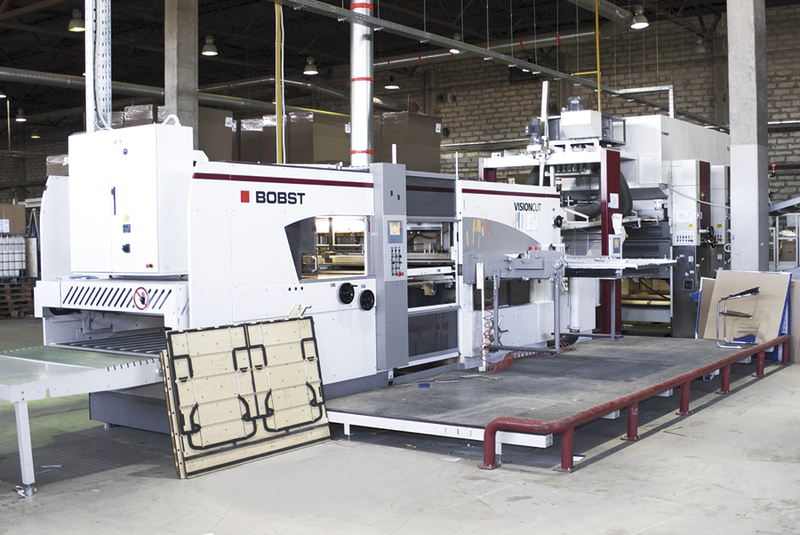 • maximum die-cutting size is 11001600 mm.